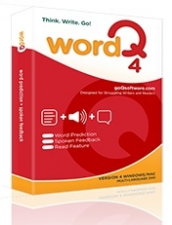 WordQ is a software tool used along with standard writing software. 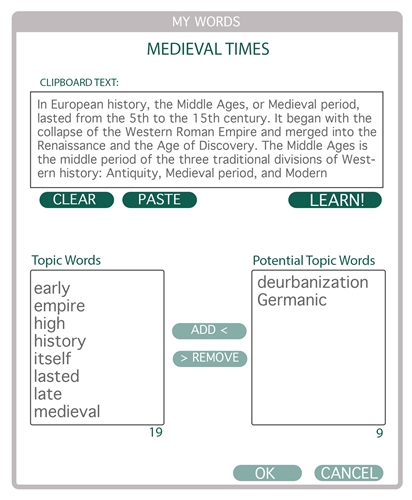 WordQ suggests words for you to use and provides spoken feedback to help you find mistakes. Users of all ages who have problems writing and editing, particularly those with learning disabilities (LD), can benefit from using WordQ. 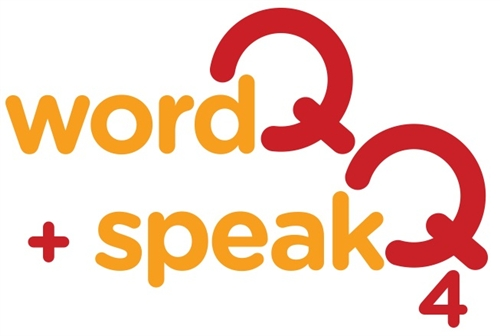 SpeakQ enables users to dictate words into any standard Microsoft Windows document in either a continuous or discrete word-by-word manner. 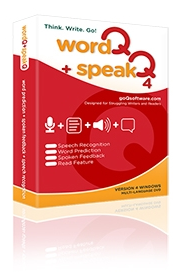 SpeakQ is used in combination with WordQ 4, a writing tool with advanced word prediction and text-to-speech capabilities. Together, these tools provide an integrated and flexible approach to writing, and assist students with their spelling, proofreading, and editing activities. **Internet connection is required to verify the serial number during installation. *Speech recognition only recognizes the native language of your operating system, unless you download language packs for Vista or Windows 7/8 Ultimate/Business from Microsoft's site.